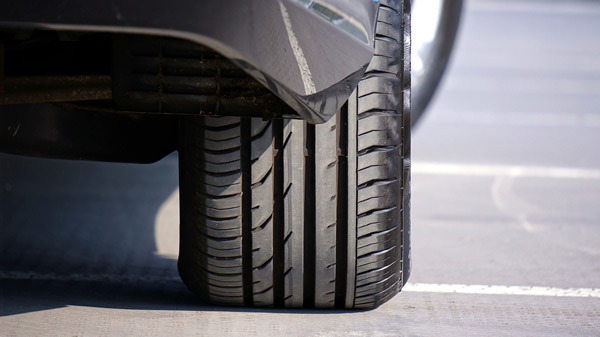 AutoTread undertake tyre repairs and fittings at your home, workplace or on the roadside. At AutoTread, our mobile fitting vehicles are fully equipped with the latest in fitting technology. We are also able to fit performance, ultra-low profile and the ever-popular “run-flat” tyres.